Here at Owen AC Services, we specialize in providing HVAC services, as well as air quality services. We work with air conditioners, providing installations, repairs, and maintenance, as well as heaters — again, providing installations, repairs, and maintenance. We also install and maintain whole-home air purifiers, as well as whole-home dehumidifiers. 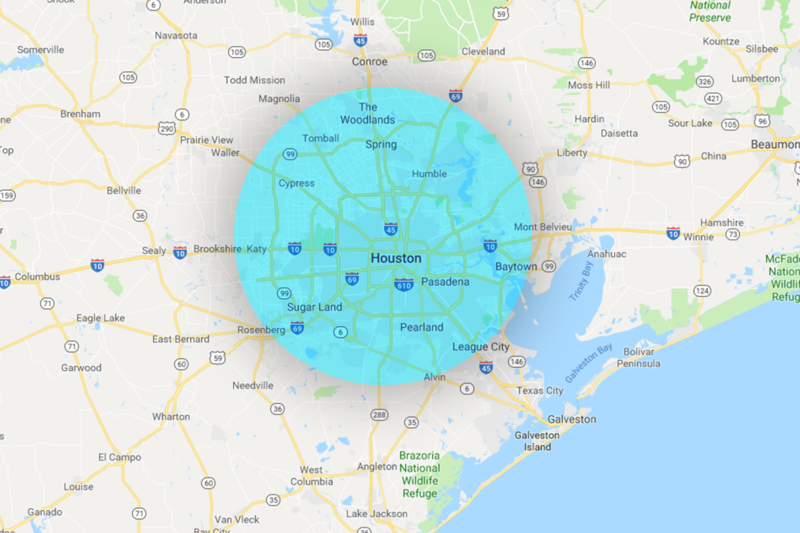 We work with folks throughout Houston and the surrounding area, and we strive to ensure that your home is comfortable, and its air remains fresh and healthy. You can read more about our many services below, or if you’re ready to get started, feel free to reach out to us to schedule an appointment!